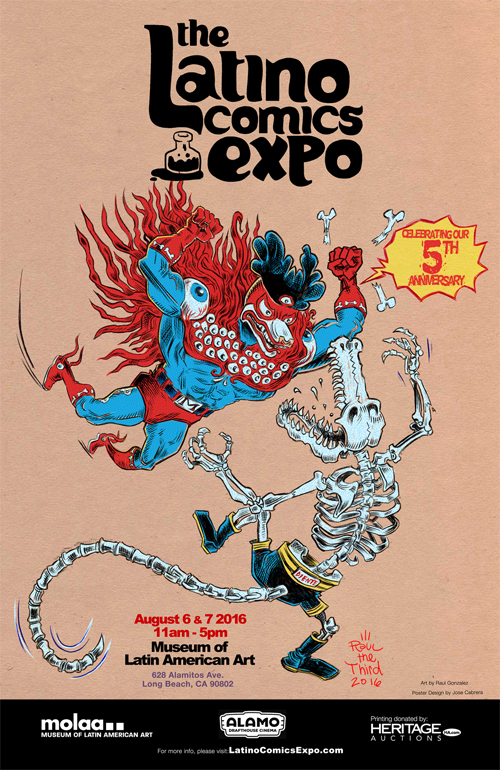 This weekend, August 6 & 7, 2016, I will be participating in the Latino Comics Expo at the Museum of Latin American Art in Long Beach. Please stop by my table to say hello and read my books. Hope to see you there. 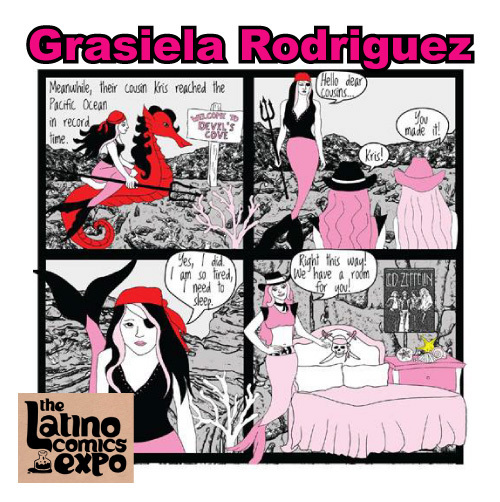 For more information click on the Museum Link here or this link for Latino Comics Expo.